So the question that has been put to me by our Chief Editor is; which Windows Phone 8 will be my next? It's a very tough one to answer right now, even being privileged as I am to have seen a glimpse at the full offering I can expect at launch. However I don't want to just focus on the potential of devices in the future, Windows Phone offerings have been around for 2 years now, and we can learn a lot by assessing the previous generations. Almost every person I know has owned an HTC device at one time or another, and it saddens me to say I can't share that. I very nearly bought the HD7 as my launch device until the Omnia 7 reviewed so well that it became the clear choice (personal opinion, sorry HD7 owners). Every HTC windows phone offering has also seemed very reliable, my father's HD7 serves him perfectly to this day, whilst my Omnia 7 had an annoying audio stutter bug for the first year of it's life. Not to mention I love the attentive phone features on HTC devices, that coupled with a few interesting OEM only apps mean that for some time they were the only manufacturer differing themselves in the Windows Phone race. Should I trust that their next offering will be just as robust? Will HTC serve up some awesome hardware with a little style and gadgetry like the intriguing One X? 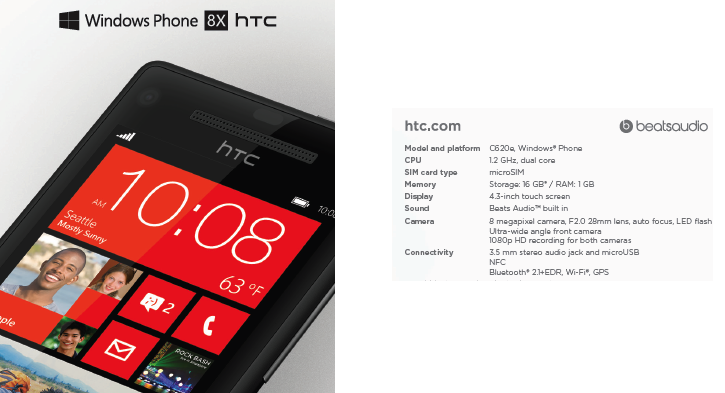 Well I can tell you I've seen the HTC devices that will be coming with Windows Phone 8, and they are stunning. Get excited about them, because HTC are rising to Nokia's challenge and have produced some seriously beautiful designs. My concern is that there does not appear to be a top end, no compromise device from HTC this generation, something which the competition has produced. Now turn to Samsung, the Omnia 7 was and still is an excellent device, yet I can't shake the feeling that Samsung's ATIV S offering will have the same symptoms the Omnia presented early on, crashes requiring a battery pull, stuttering audio when listening to MP3s to name a few. Samsung will fix these issues with firmware updates, they've proved this before, but it took them more than a year to fix the audio stuttering issue and it was a really frustrating bug. Which is exactly the problem, it took a year, and it gave me the impression that Samsung weren't putting heart into their Windows Phone devices, they weren't treating me as a valued customer no matter how many times I tried to report the issue. I should say though that I am very glad Samsung is going with a unified branding across their Windows devices, that’s a huge and very important move that shows they may start looking at Windows/Windows Phone 8 as a serious entrant in the mobile race. I'm not against Samsung's decision to re-use the Galaxy 3's design here, it's a very popular device for a reason, but the form factor doesn't work for me. The screen is just too big and I can't get my thumb all the way across it. 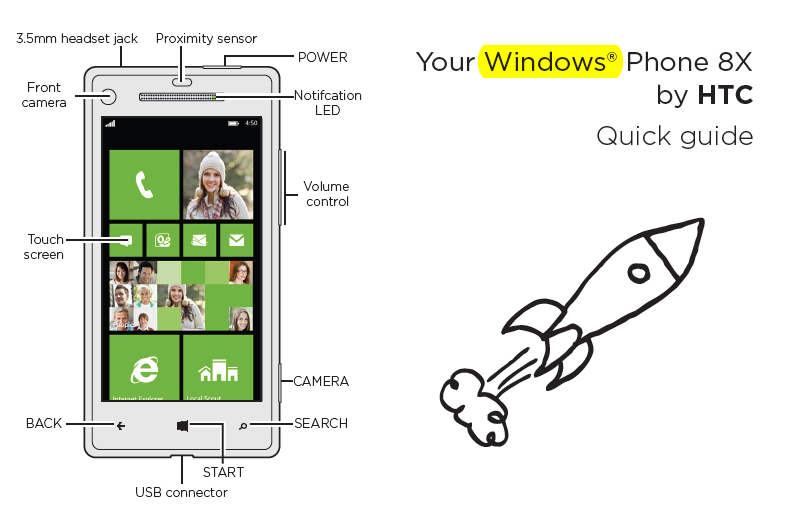 Combine a design which doesn't excite me with my concern over the device's stability on it's v1 firmware, and I'm out. Finally, Nokia. The Lumia 800 has proved to be an eventual winner. It's beautiful design is unquestionable, but it too has suffered bugs that I cannot dismiss, and a battery life that is borderline unacceptable under 3G usage. Further the exclusive apps honestly haven't delivered on the promise so far (with the exception of Mirror's Edge) for me, I don't use Nokia Drive, and Nokia maps whilst good, isn't markedly better than Bing. 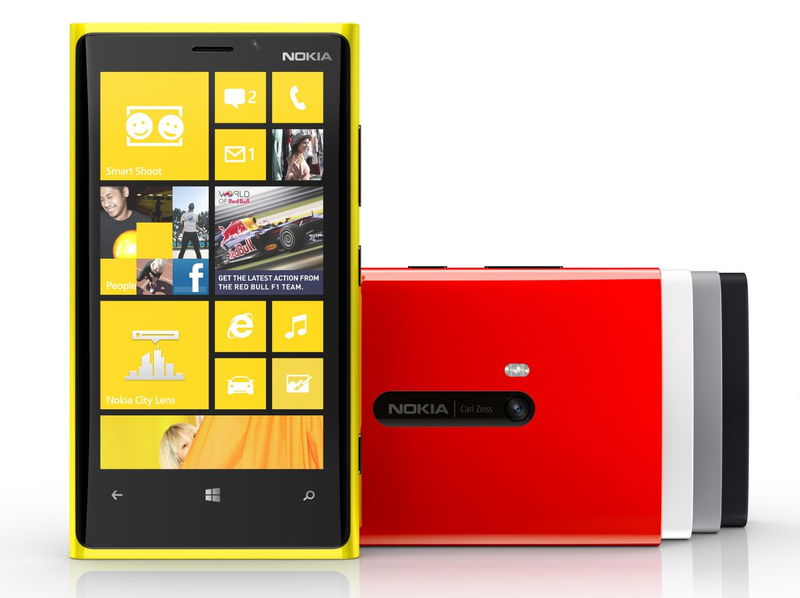 Despite all the above, I'm still incredibly tempted by the Lumia 920. For no more extravagant a reason than wireless charging. I love the concept, I love the gimmick, and I was incredibly jealous of the Palm pre/touchstone combination. The 920's design is also beautiful (yay curved glass!) and hopefully won't be ruined by the massive screens Nokia are insisting on giving us. Honestly I'd much prefer a 4" screen but I'll learn to lug around that 4.5" monster, which is right on the limit of what I view as acceptable screen size. I'm also not as bothered about Pureview as I could be, the images taken in low light are impressive but still slightly blurry, and I strongly suspect Nokia will need to do some firmware tuning after the initial release akin to that performed for the 800 & 900. Perhaps most importantly, Nokia has produced a device that feels like a flagship, a device you can buy making no compromises (you might call no micro SD support a compromise but 32GB internal storage will do me nicely). I don't think any manufacturers are producing such high end hardware without making a concession somewhere in the specs, and particularly I can't say the same for HTC. It's worth mentioning that here in the UK, for the first time ever, the carriers may really play a role. EE's announcement that they will be the first (by a very long way) UK carrier to provide 4G service will definitely sway me to their network should their exclusivity on the Lumia 920 turn out to be the only 4G Windows Phone device here in Great Britain.